Do you want to update Xiaomi Mi 6 to Miui 9?Then you are at the right place.Today in this guide we will teach you How to update Xiaomi Mi 6 to android Miui 9.So lets continue this guide and teach you How to update Xiaomi Mi 6 to Miui 9. Miui 9 is a successor of Miui 8 and it also comes with many new features same as Miui 8. 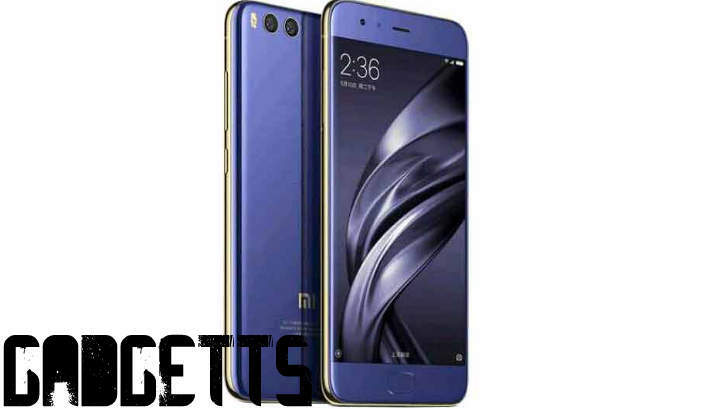 Xiaomi Mi 6 was launched in April,2017 and it is a successor of Xiaomi Mi 5 and before we tech you How To Update Xiaomi Mi 6 To MIUI 9 lets have a look at its specification. Xiaomi Mi 6 comes with qualcomm snapdragon 835 chipset and Octa-core processor. Xiaomi Mi 6 comes with 5.15Inch touch screen with 71.4 screen to body ratio.Xiaomi Mi 6 also comes with 5.15inch touch screen with 428 pixel desnity. Xiaomi Mi 6 comes with 64/128 Gb internal memory and 6Gb Ram. Xiaomi Mi 6 comes with dual 12Mp primary camera and 8Mp of secondary camera. Xiaomi Mi 6 is powered with 3350mAh battery. In this post we will give you two methods by which you can update your Xiaomi Mi 6 to miui 9. 1. )How To Update Xiaomi Mi 6 To MIUI 9 Officially. You can simply update your Xiaomi Mi 6 to miui 9 by just having a working internet connection.You do not require computer nor any other long steps.Just follow the steps given below. Make sure your Xiaomi Mi 6 is 100% charged. So this was our guide on How To Update Xiaomi Mi 6 To Android MIUI 9 .